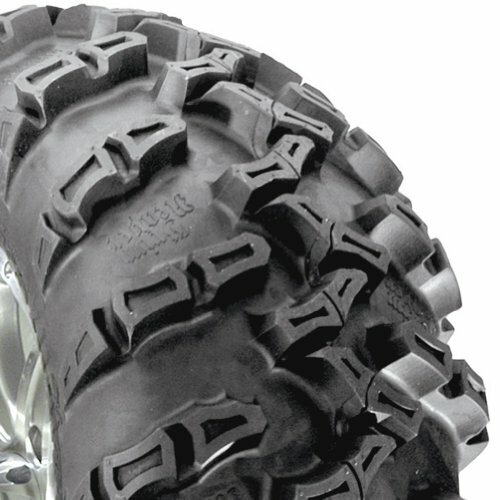 Grim Reaper ATV Tire gives you uncompromising performance and traction. Grim Reaper ATV Tire combines an aggressive tread pattern with deep wrap-around shoulder lugs to give you uncompromising performance and traction. This new 8-ply rated all-terrain radial is constructed with a zig-zag center ridgeline, for superior puncture resistance and enhanced rider comfort. 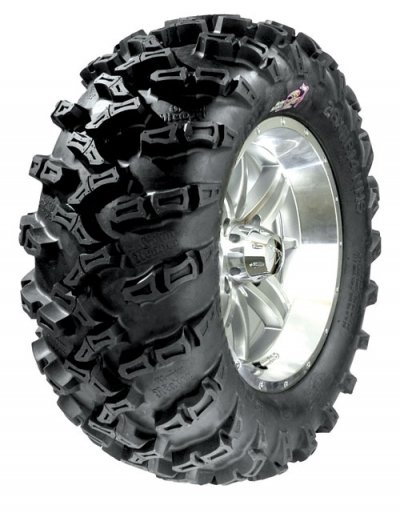 All Terrain Online carries a wide line of performance ATV tires for all types of terrains and riders.